Professional garage door company solving any garage door problem in no time and taking care of critical issues. What should I do if the door gets stuck? First of all, you should not panic. 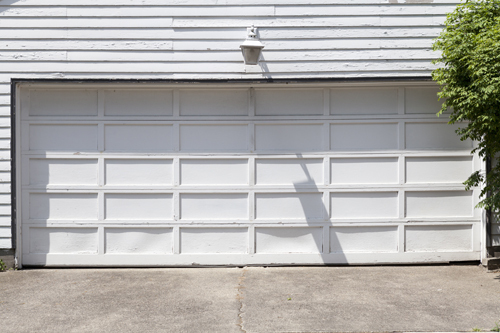 Garage doors get stuck for different reasons, and sometimes it’s nothing serious. Try to look for the point where it stopped and determine if it’s something that can be fixed. It could be a pebble on the tracks or dirt buildup on the wheels. Will having glass garage doors affect my privacy? If you only have glass garage doors installed without adding anything else, then others will clearly be able to see the inside of your garage. If you are uncomfortable with this prospect, using tint on your garage doors will most definitely fix the problem. 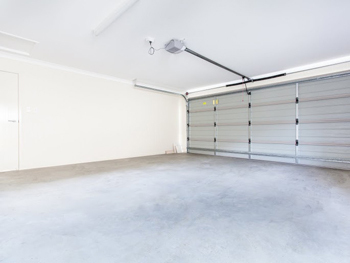 When should I consider replacing my old garage door? Your door will probably need replacing when it stops working or the system begins to run much more slowly than before. Cables and springs can break and this will keep the door from opening or closing. 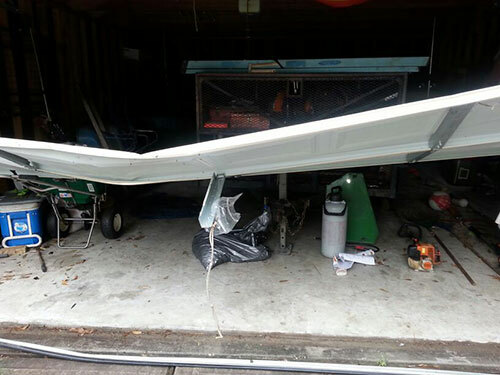 Replacing the broken part may completely cure the problem, but when a multitude of other parts also need repair or replacement, the best solution may be to purchase a brand new door.